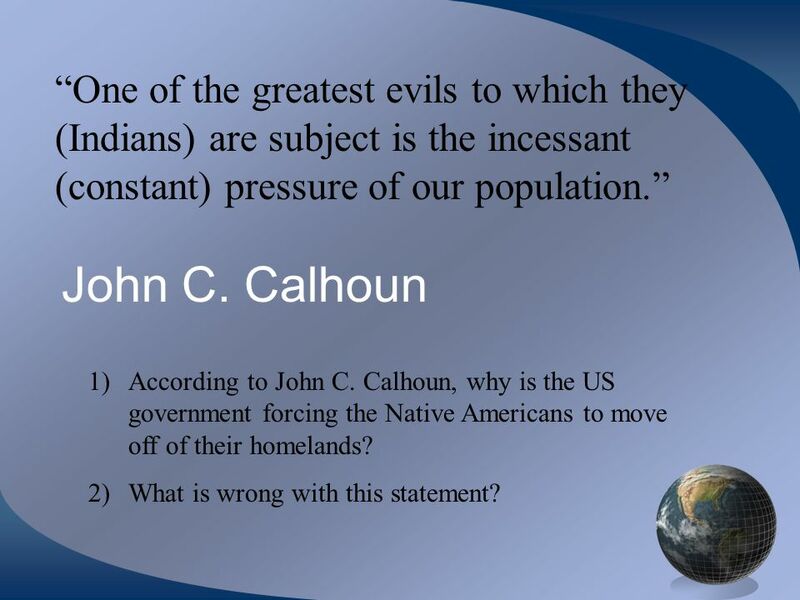 4 “One of the greatest evils to which they (Indians) are subject is the incessant (constant) pressure of our population.” John C. Calhoun According to John C. Calhoun, why is the US government forcing the Native Americans to move off of their homelands? What is wrong with this statement? 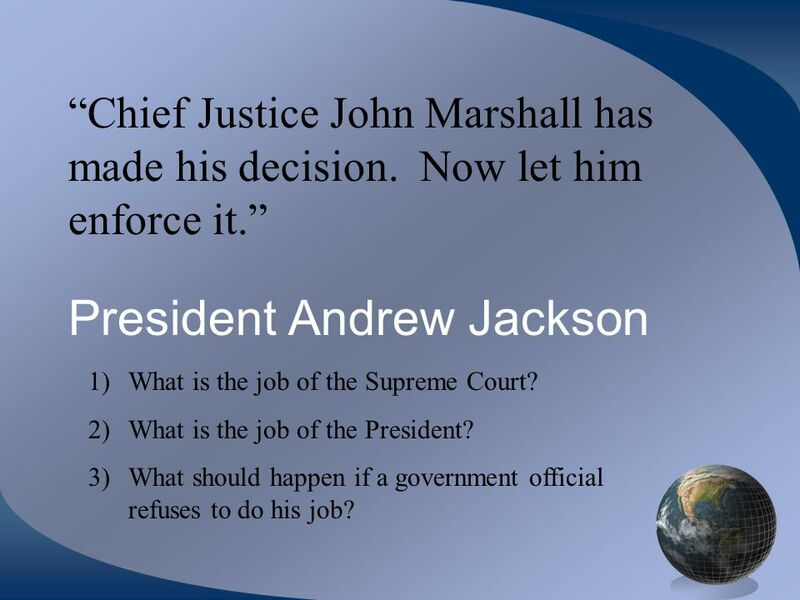 “Chief Justice John Marshall has made his decision. Now let him enforce it.” President Andrew Jackson What is the job of the Supreme Court? What is the job of the President? What should happen if a government official refuses to do his job? 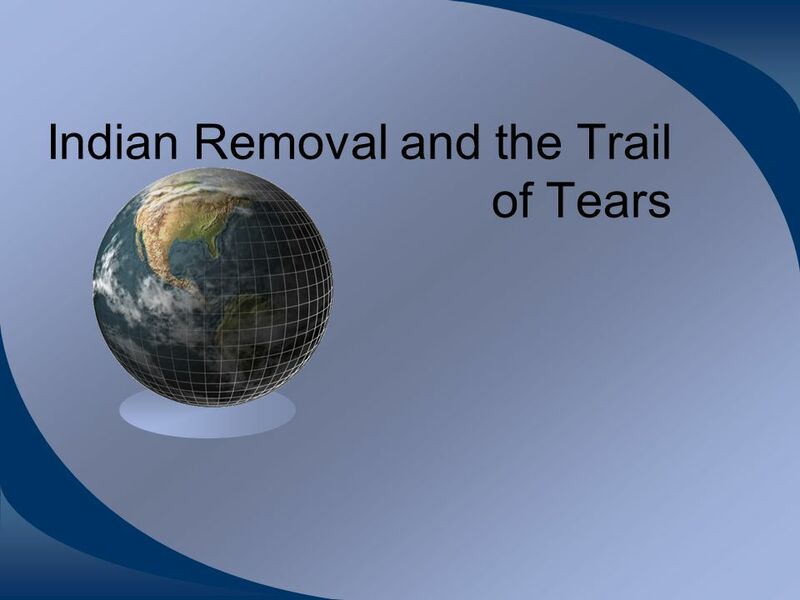 Download ppt "Indian Removal and the Trail of Tears"
Indian Removal and the Trail of Tears Indian Removal Act President Jackson pushes Congress to force Indians to move west of the Mississippi Congress. 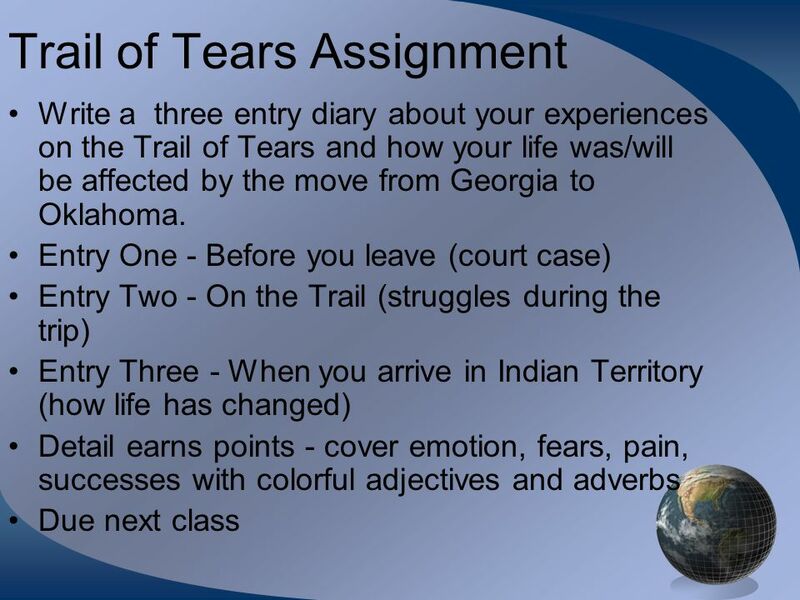 N.C. During the Early 1800’s and the Trail of Tears. C11 S2 Conflicts Over Land  Thousands of Native Americans were forced to abandon their lands to white settlers and move west. 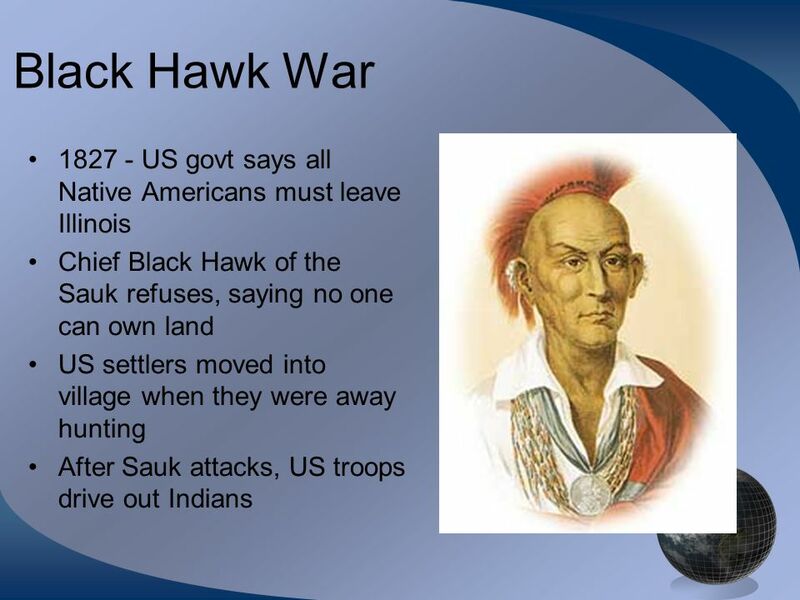  Indian Removal Act of. Wednesday, March 18 Do Now: 1.Get out something to write with and your spiral 2.Turn in homework: Jackson guided reading 3.Update Table of Contents if. Chapter 10, Section 3 Indian Removal. Indian Removal & Westward Expansion. Inevitable? Land Ordinance 1785 N/W Ordinance 1787 Louisiana Purchase Lewis/Clark Expedition War of 1812 Monroe Doctrine. But First…the Practice Plan Test…Fun Times! NATIVE AMERICANS AND THE GOVERNMENT. Indian Removal Act 1830 “Dirty Politics”. 1. 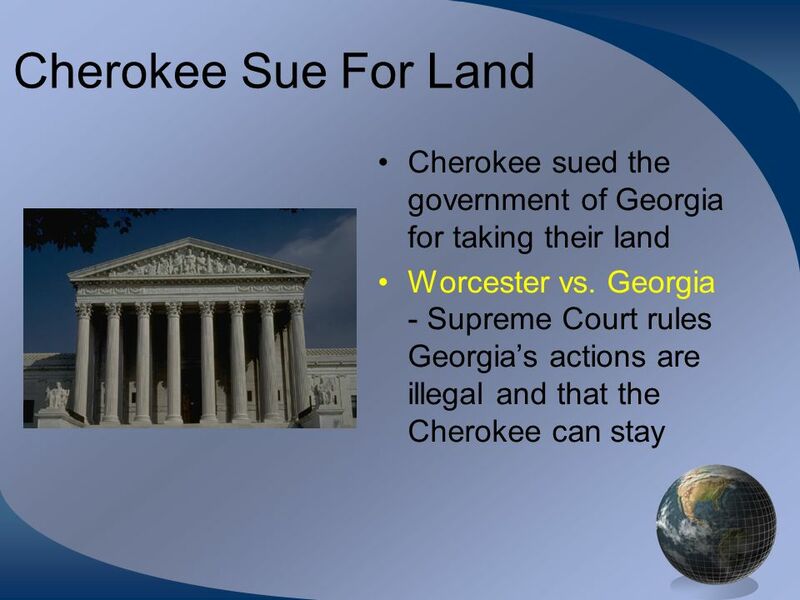 What reasons did Southerners have to think that Jackson would help them take over the Native American lands in Georgia (GA) and Alabama (AL)? List. 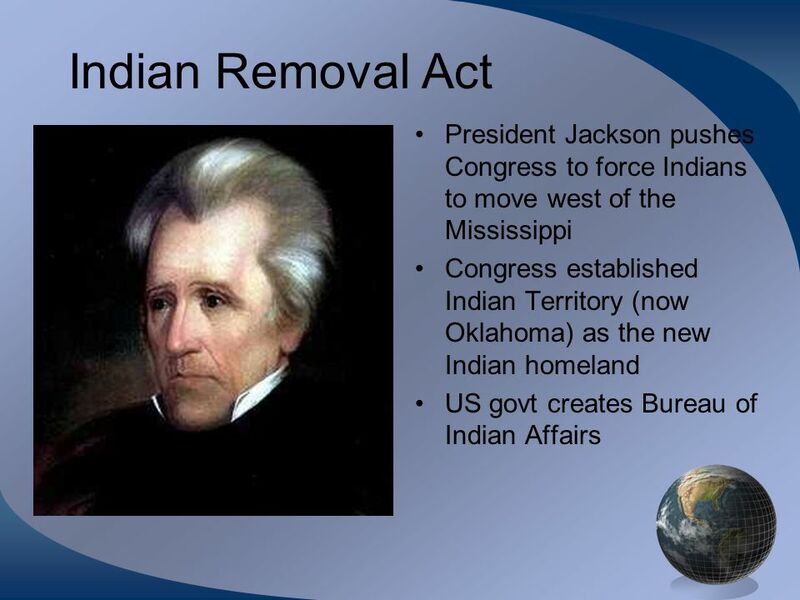 Indian Removal The Big Idea President Jackson supported a policy of Indian removal. 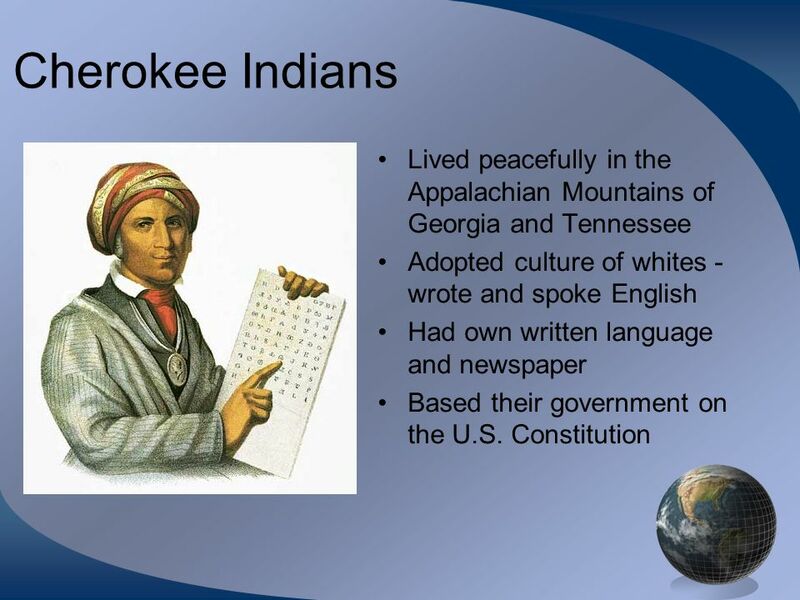 Main Ideas The Indian Removal Act authorized the relocation of Native. 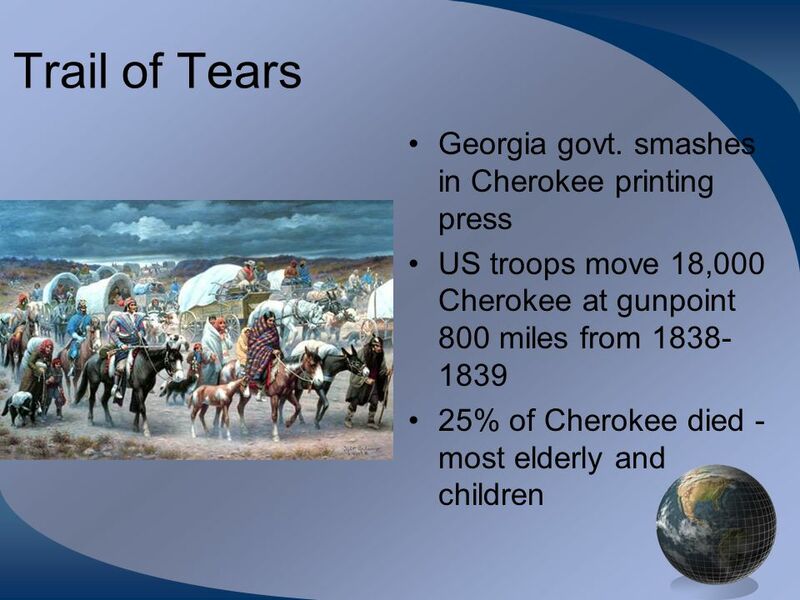 Indian Removal- Eyewitness Accounts Even after the treaty ending Cherokee presence in Georgia was signed, many Indians waited, hoping that it would not. Mr. Clifford US 1. 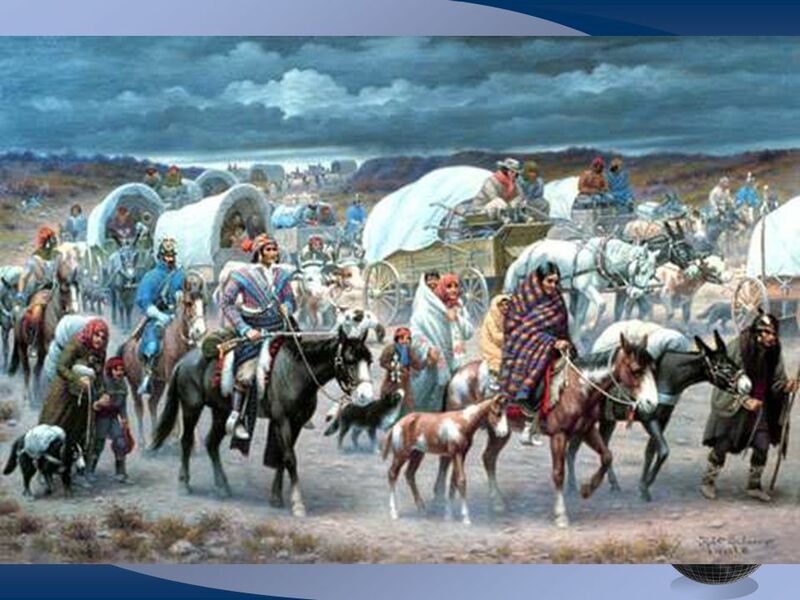 MAIN IDEA  Andrew Jackson’s policies spoke for the common people but violated Native American rights. WHY IT MATTERS NOW  The effects. Chapter 7 Section 3 The Age of Jackson.